A perfect product for sealing and protecting polished finish natural stone and porcelain tiles. If you’re installing porcelain, marble, limestone, slate & granite tiles with a polished finish this colourless and easy to apply impregnating sealer is ideal. You can also use this impregnating sealer on floors, walls, worktops and fireplaces, it does not alter the polished finish of the surface. For interior and exterior use. 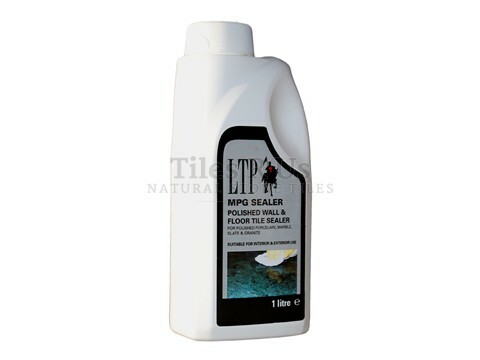 Note: Maintain your pre-sealed polished tiles with LTP Waxwash for floors and LTP Stonewash for wall & worktops. Approximately 10 - 20 square meters / litre depending on surface porosity.